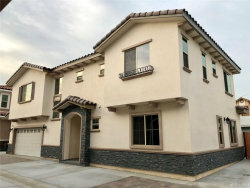 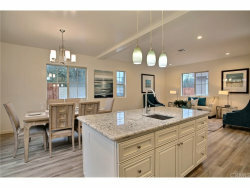 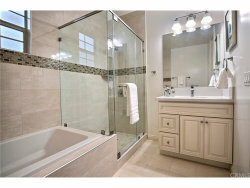 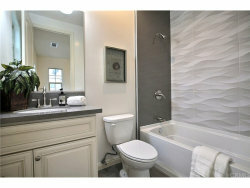 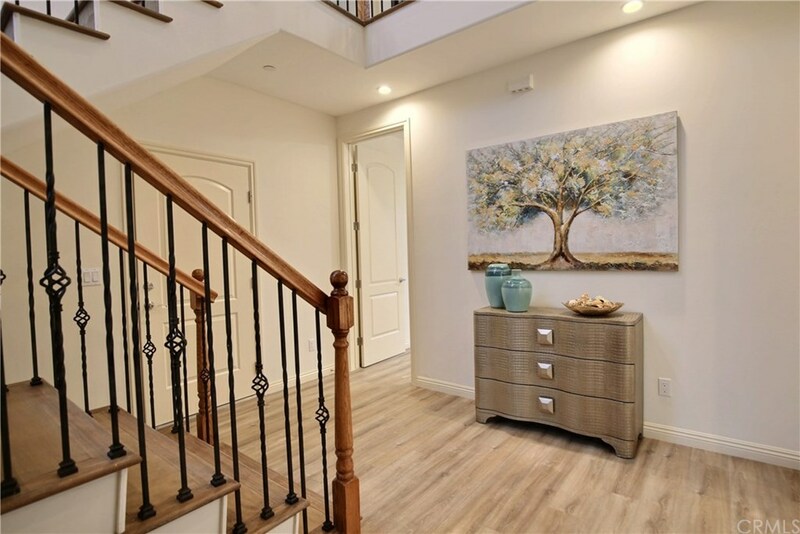 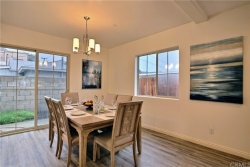 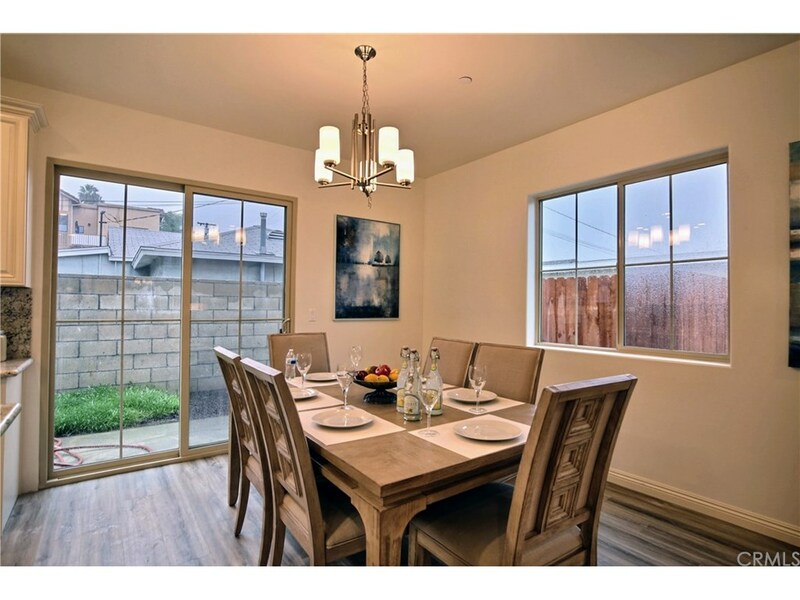 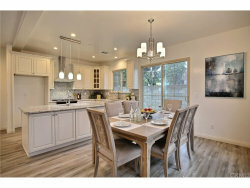 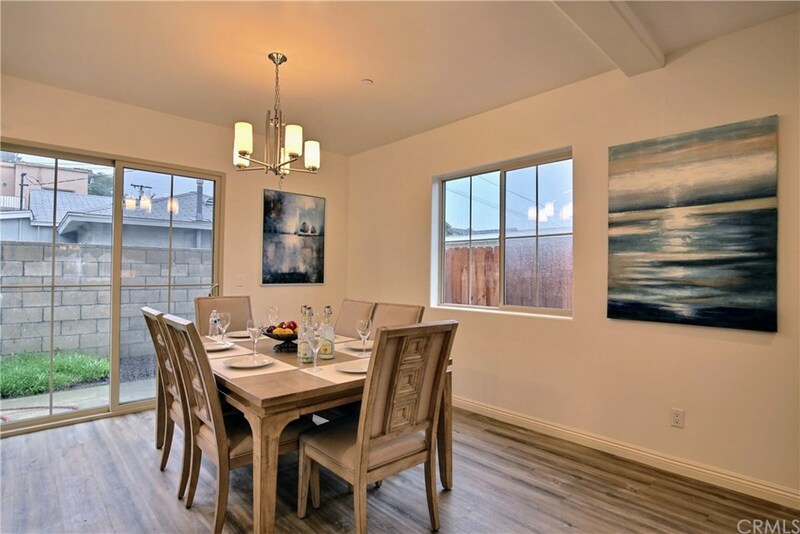 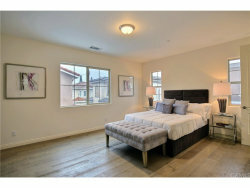 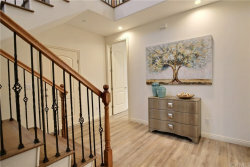 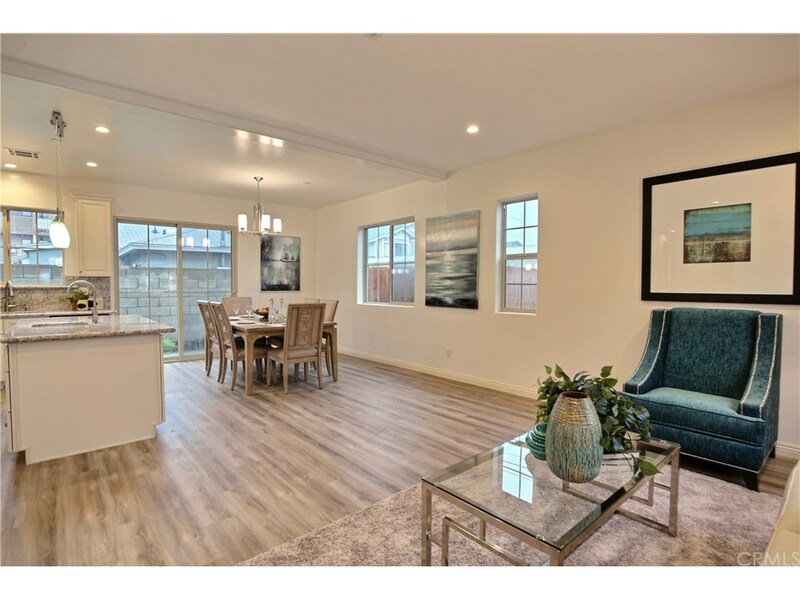 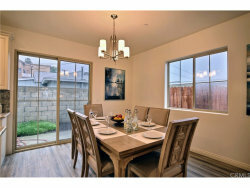 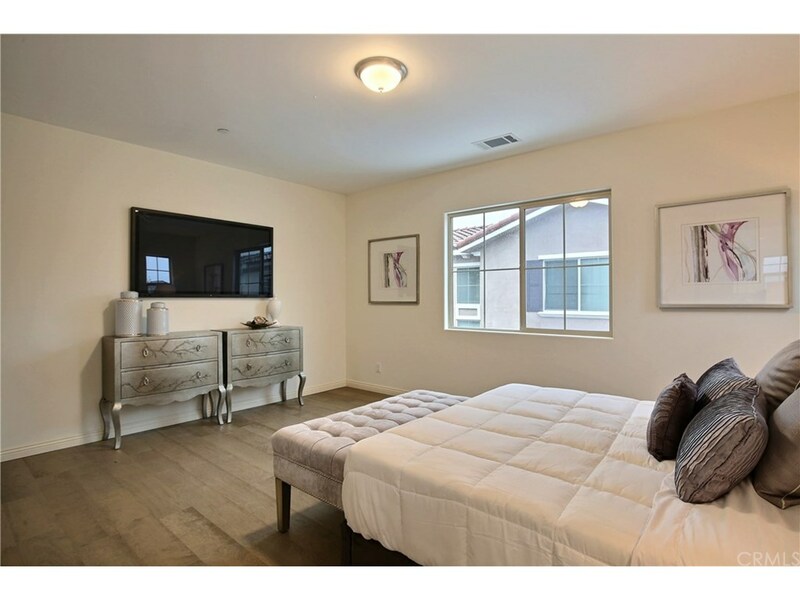 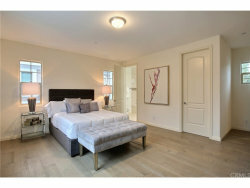 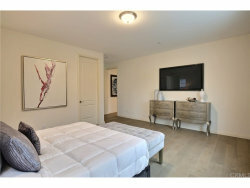 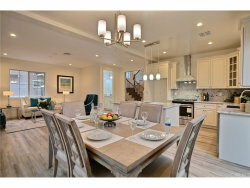 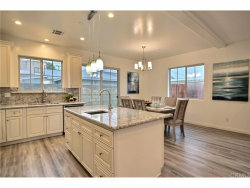 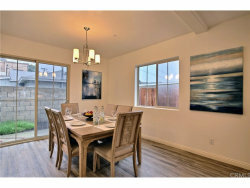 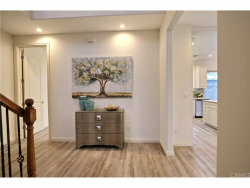 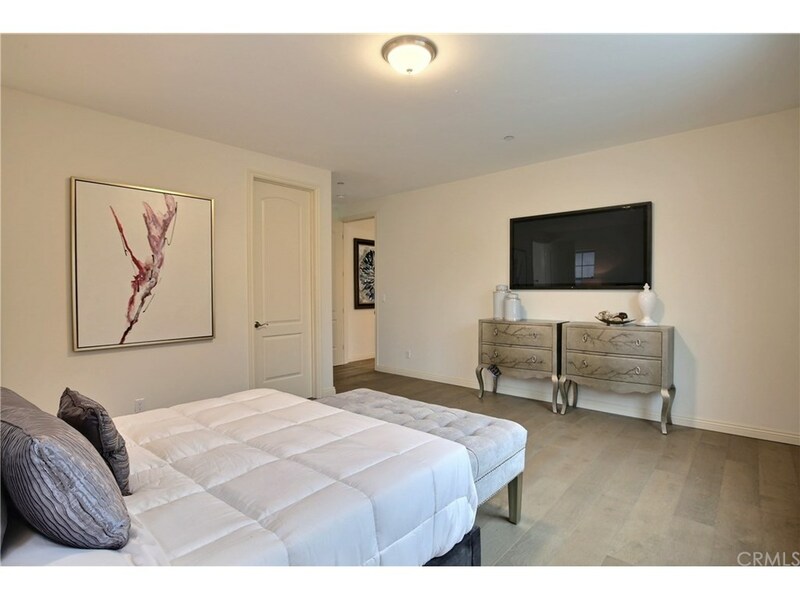 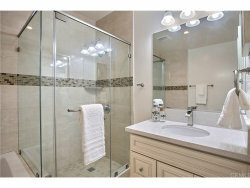 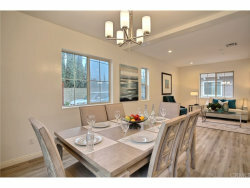 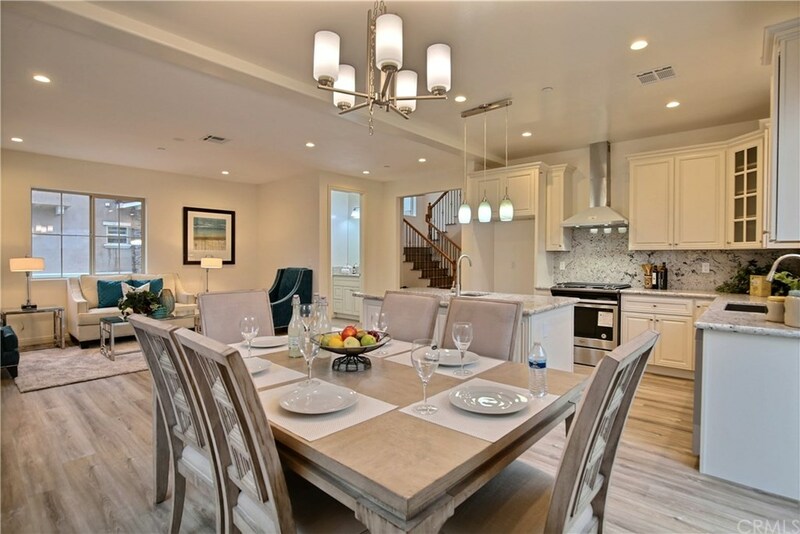 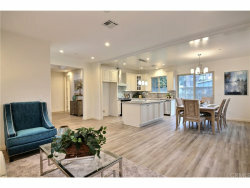 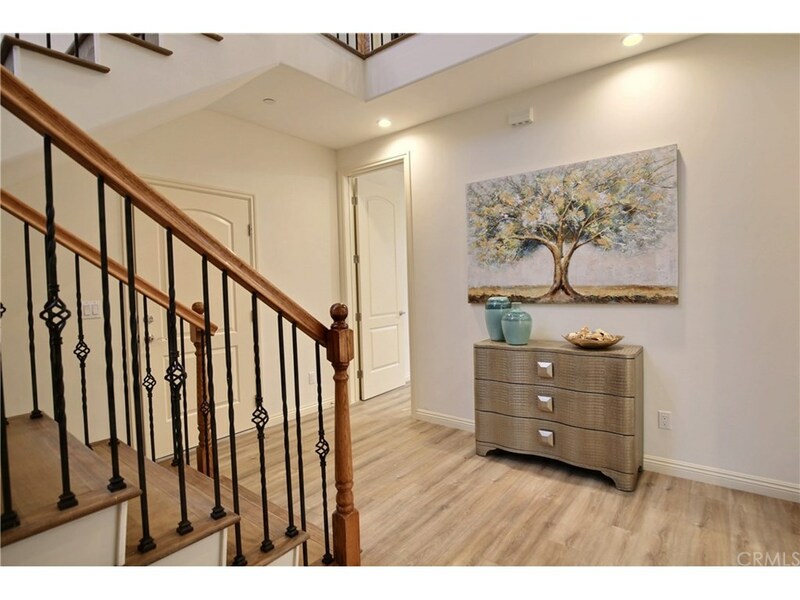 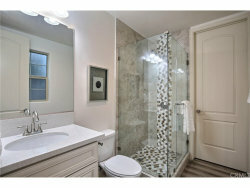 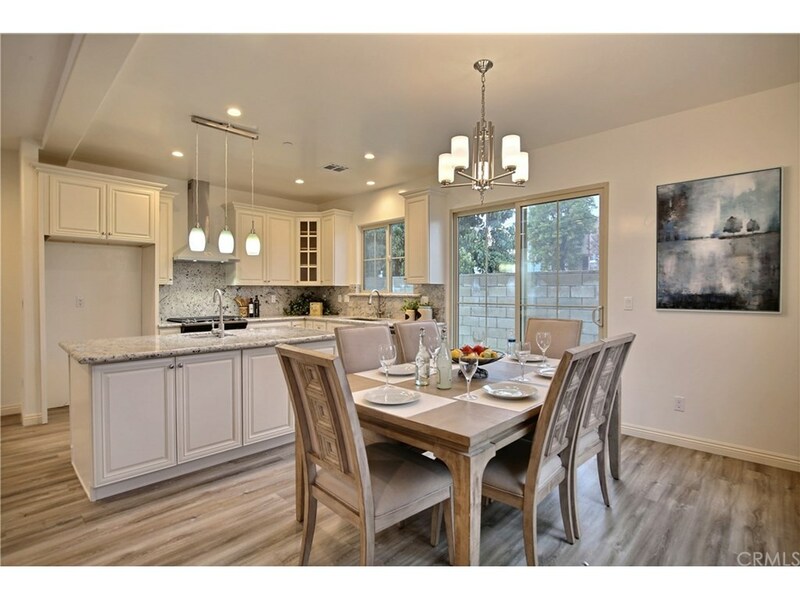 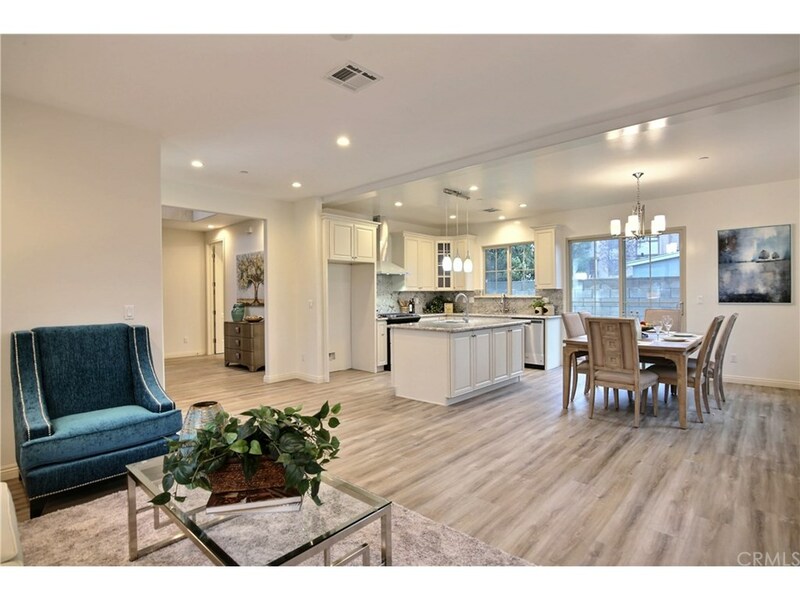 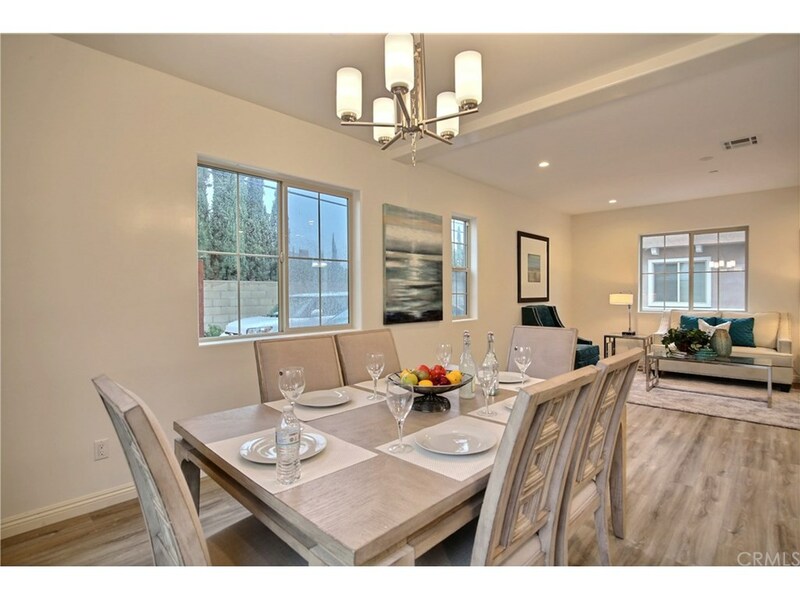 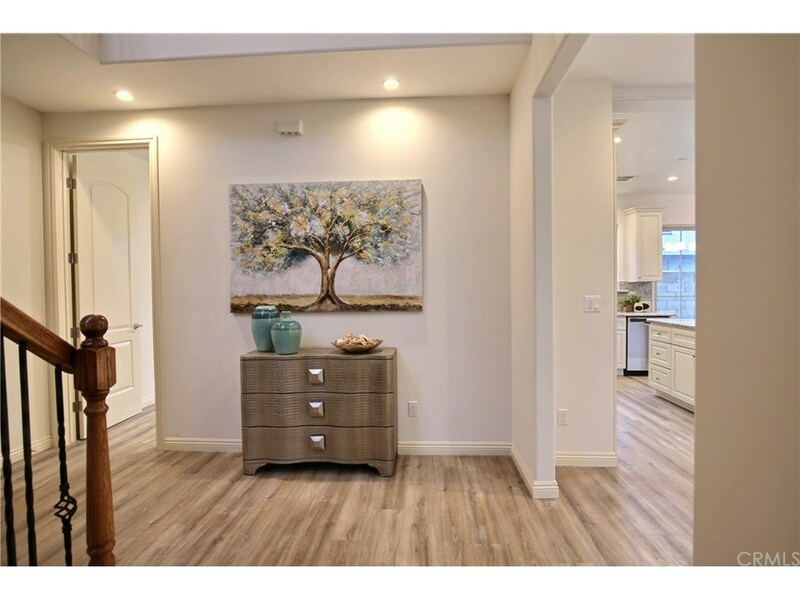 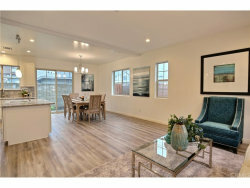 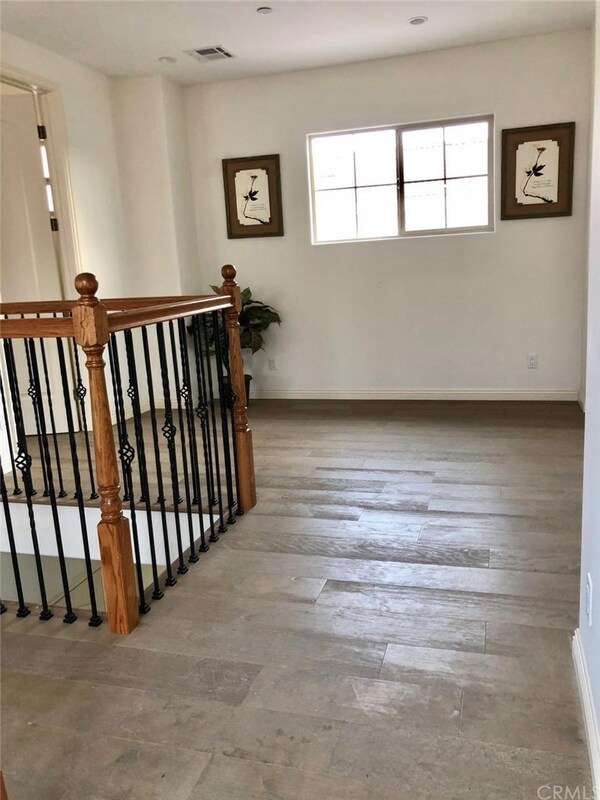 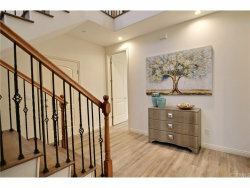 Luxury Brand New Detached Condo nestled in the prime area in Temple City, with excellent Temple City School District. 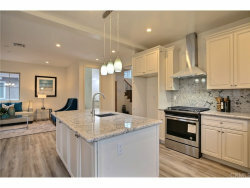 4 properties are in this community. 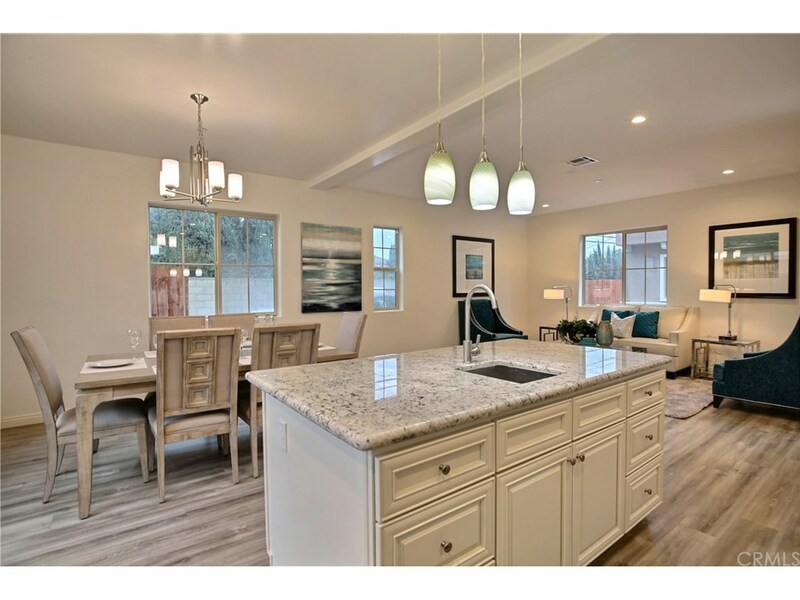 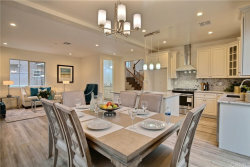 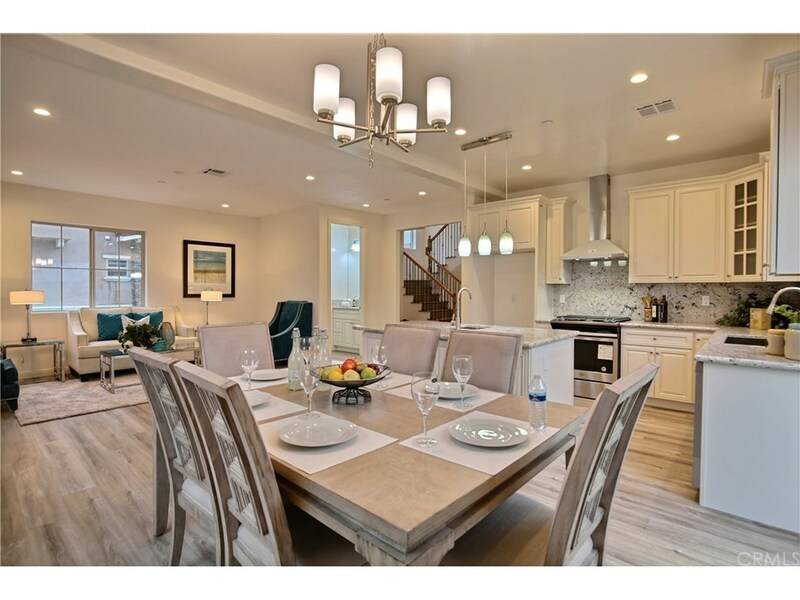 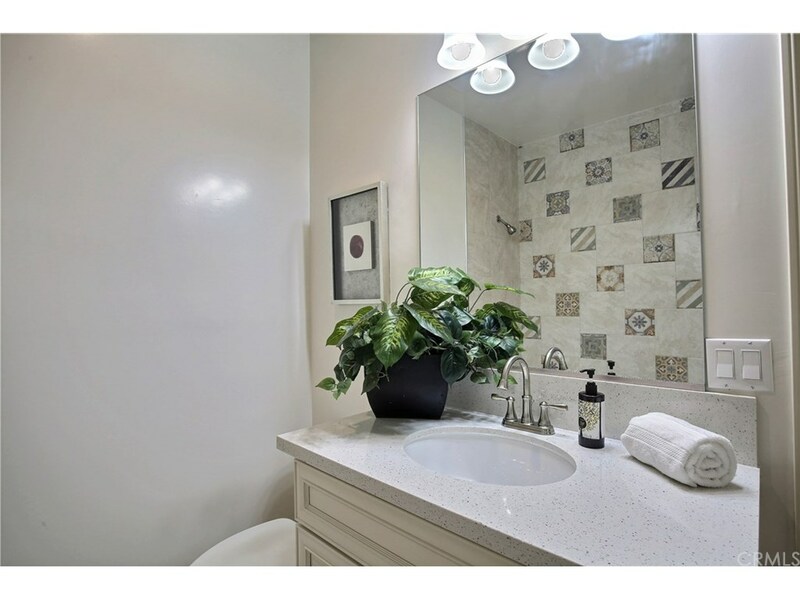 This stunning house with 4 bedrooms, 4.5 bathrooms (4 suites), and one suite on main floor. Tile looks like marble floor. 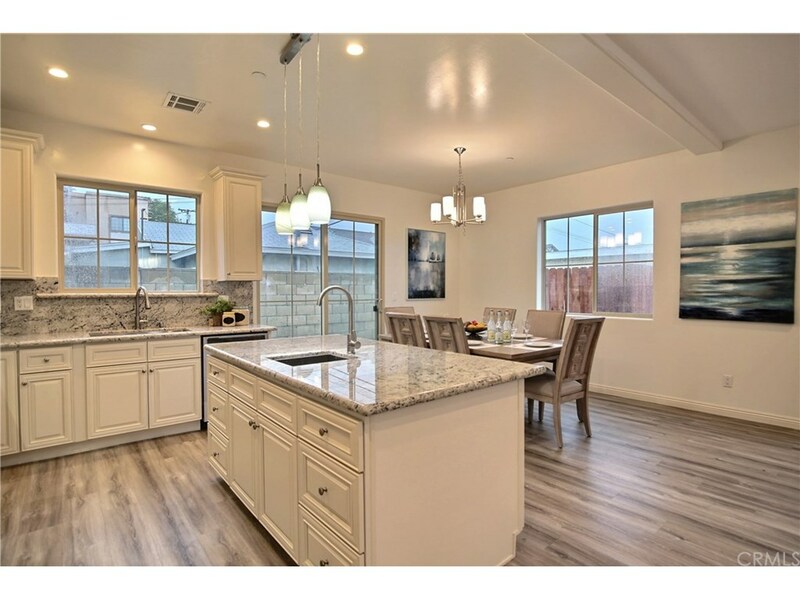 Gourmet kitchen with granite countertops. 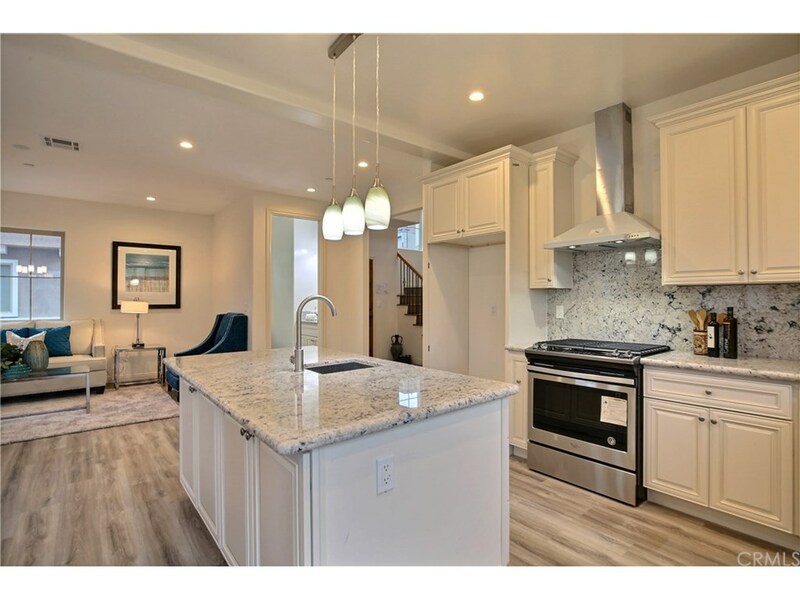 Stainless steel appliances and upgraded cabinetry. 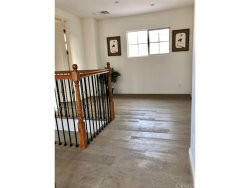 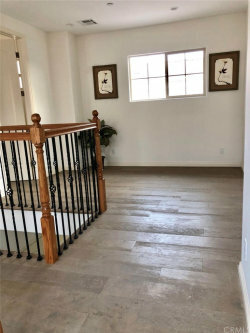 Laminate wood flooring on first floor, and engine wood flooring through most of the second floor. 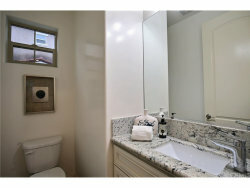 All the bedrooms with their own bathrooms. 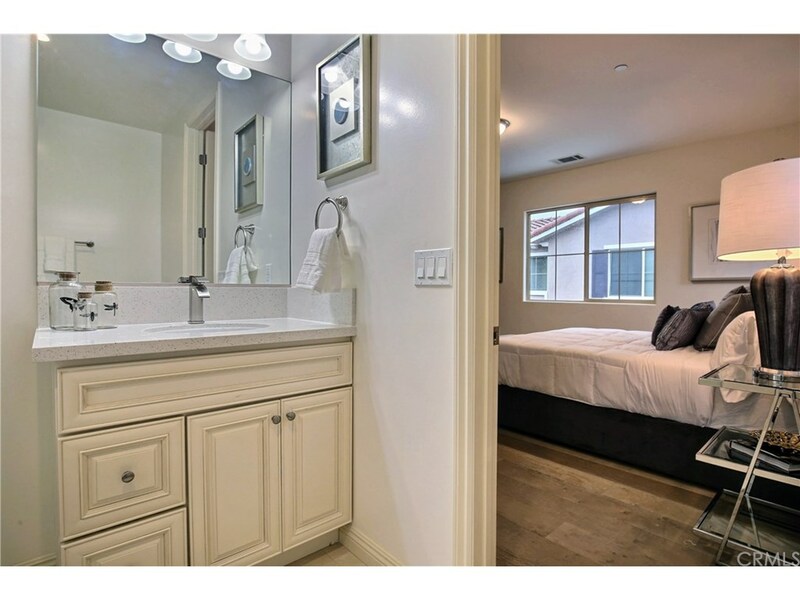 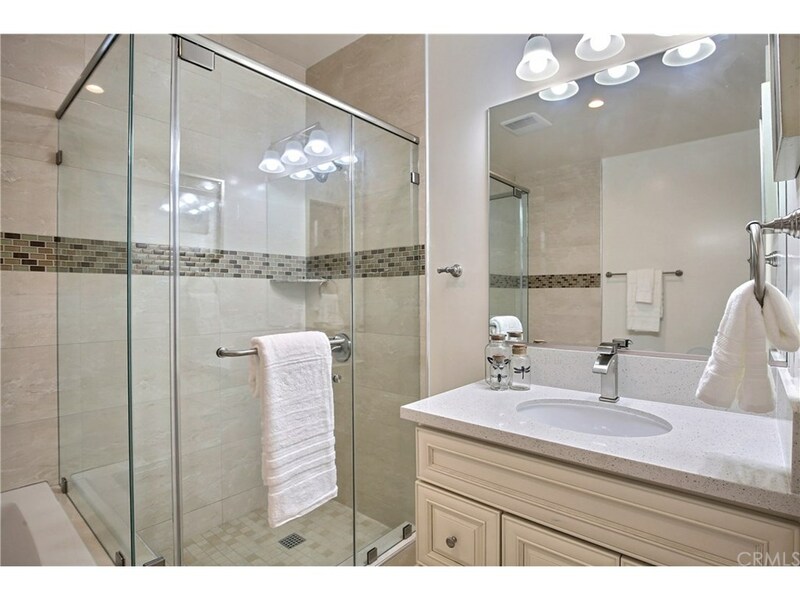 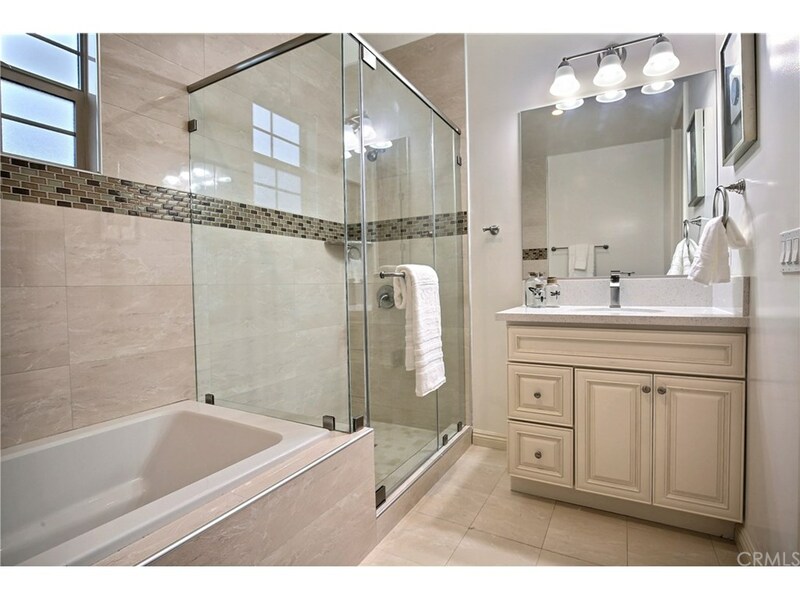 Master suite features bathtub, separate shower, and walking closet. 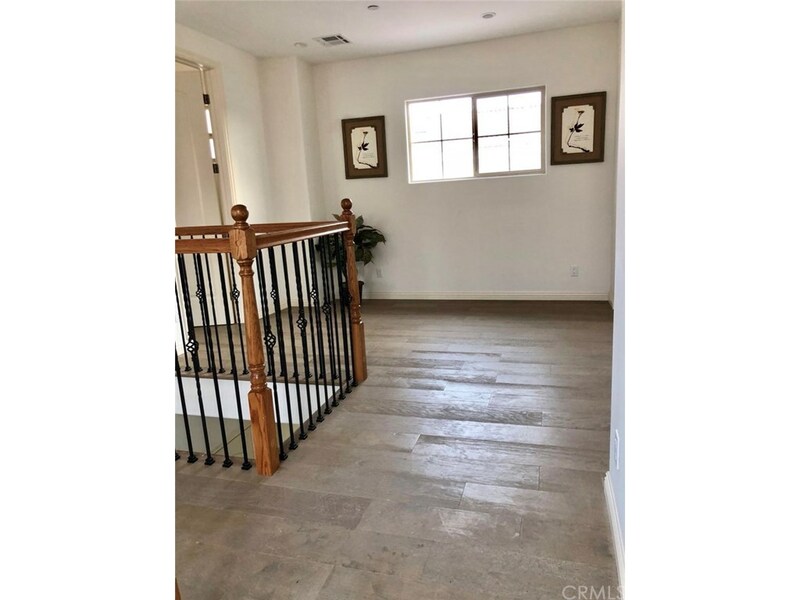 Two car attached garage and extra parking. 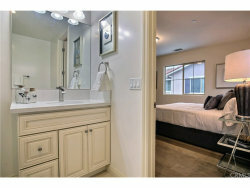 Separate laundry room and much more other features.